Flower delivery - In Riga 2h, In Jurmala 3h. we will form a bouquet. 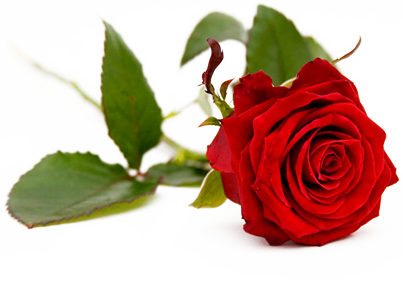 Discount - 10% if receiving flowers at Riga, Tallinas street 83. Flower delivery working hours - 09:00 - 23:00(without holidays). Flower delivery you to the desired place and time! Flower delivery in Riga and Latvia. Flowers delivery is provided by SIA "Rigas Ziedi" responsive couriers. The main priority of our company is the quality of the service, therefore special attention is paid to the selection of high quality flowers and the timely delivery of orders. Each of our clients is special, regardless of the number of flowers or bouquets ordered, each order is executed according to the highest standards of customer service. The biggest satisfaction of the Rigas Ziedi collective is the recognition of customers and positive feedback on a well-done work. Our cooperation with each customer is based on mutual respect and trusts.